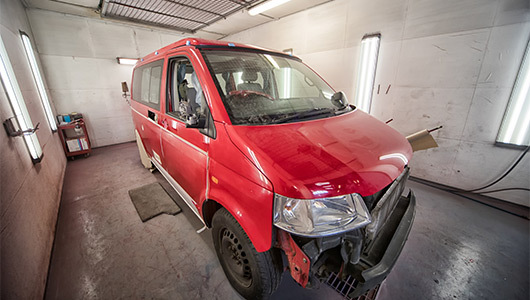 We are able to offer a range of bodywork and car repair services to cater for most situations. 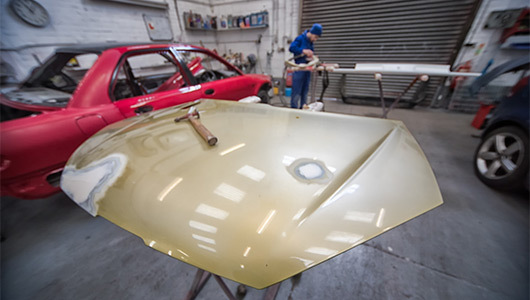 We don't just specialise in accident-repair, but also refinishing, refining and customisation. 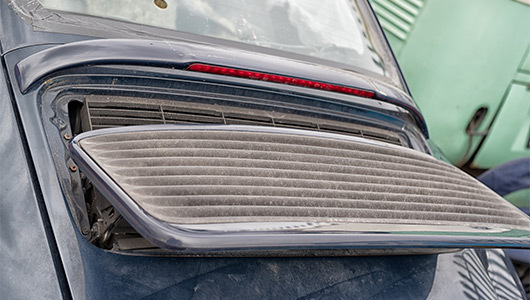 Every car that leaves our workshop is throughly quality checked. We are so confident of our exceptional workmanship that all of our service, regardless of size or cost, come with a 'x' year quality guarantee. See our range of services below. Our extensive experience means we have seen and worked on much more involved jobs. If you are unsure if we can help, please contact us and we would love to discuss your needs. We had our car repaired after an accident. The repair was professionally carried out, with the colour matching perfectly. The staff are approachable and friendly. They got our car repaired and back on the road extremely quickly. Would highly recommend. Chris who runs this with his dad is a genuine, nice approachable chap that has a high standard of workmanship. Highly recommended. The chaps at H Tech styling have done a fantastic job as always. Genuine, honest advice and really great finish. I'm very particular over my cars, but trust H Tech through and through. Strongly recommend to anyone.